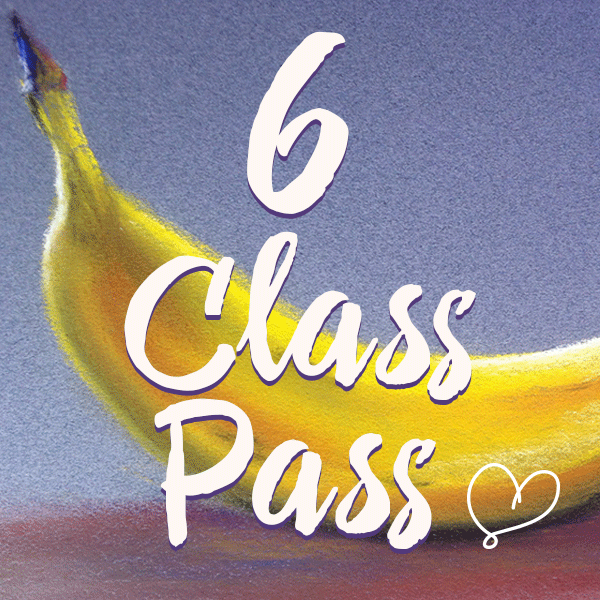 Home / Uncategorised / 6 Class Pass – buy 6 Pastel Art Classes and save! 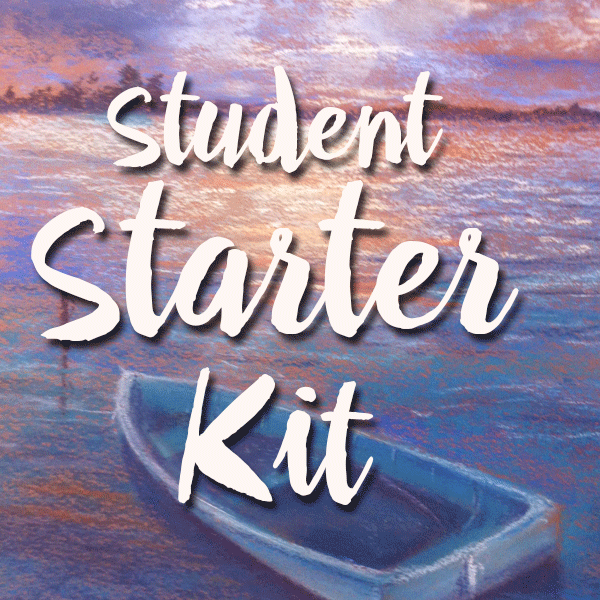 6 Class Pass – buy 6 Pastel Art Classes and save! The 6 Class Pass is perfect if you’ve done the Beginners 6 Week Course or you’re an intermediate artist. 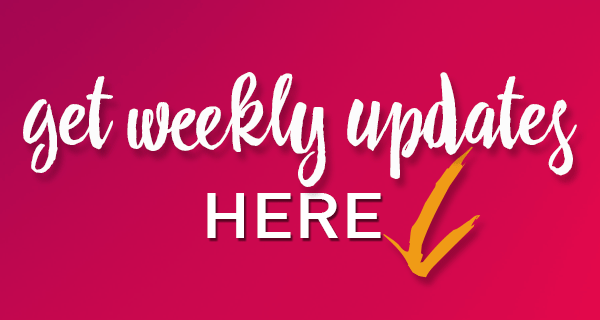 Book and pay for 6 mid-week classes in advance and come to the classes that suit you (bookings must be arranged in advance because classes fill quickly). The 6 Class Pass is valid for 12 weeks from the date of purchase. Buy six mid-week classes and use them over a period of 12 weeks. That means you can come to 6 weekly classes when it suits you. Perfect for intermediates and regulars. Valid for 12 weeks from the date of purchase.